The Human Resource Office is available to serve and support the community as we work and learn together. Castleton strives to meet employee needs in a professional and confidential manner. 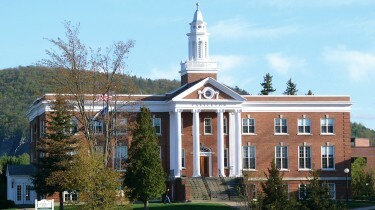 Castleton is a college community that values personal interaction with students and among colleagues. Your excellent work will be appreciated in this unique setting.